Ranveer Singh and Deepika Padukone will be seen together in their next project. To know more details about the project, do watch the video. Watch #RanveerSingh reply to a journalist when he asked him about his life after marrying #DeepikaPadukone. 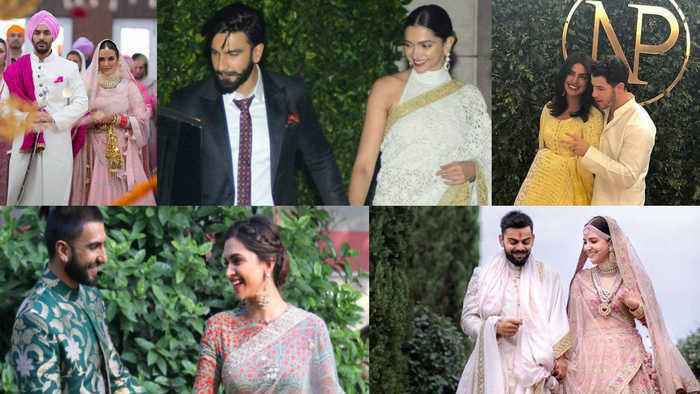 #RanveerSingh recently reacted about #DeepikaPadukone working with her Ex #RanbirKapoor. His reaction will leave you in splits. Watch the video to know more.